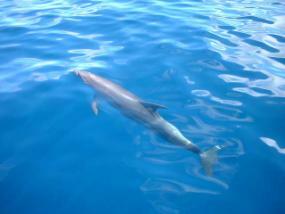 Chaka is an alive boat... The adventure and the journey live around of the world. Do not hesitate to contact us, sufficiently in advance, to help you design your best possible stay. When Chaka is in West Africa between Senegal ans Cape Verde islands, you can come inboard for a few hours or a few days of cruises. Many other opportunities, from half day to more long-term residence. The journey is « à la carte » for durations ranging up to a month in Senegal, Gambia, Bijagos islands and Cape Verde islands area. Certain cruises, as those in Green Cape, are more maritime and more athletic and imply long crossings : they suit more to the initiated sail than to beginners. Other as the rivers, are a lot calmer one : they privilege the discovery of the crossed regions in the biggest respect of the ecosystems and local customs. 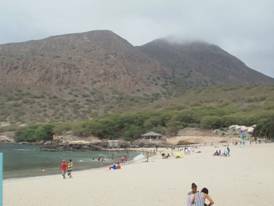 Go & Back "Pedra Badego - Vila de Maio"
One day trip "Pedra Badego - Tarrafal"
Residence "Leeward islands: Santiago - Fogo - Brava"
Residence "Festival of Santa Maria on Sal island"
Residence "Carnaval of Mindelo on Sao Vicente island"
...etc etc !... Contact us! Arrival at Pedra Badego. Landing. 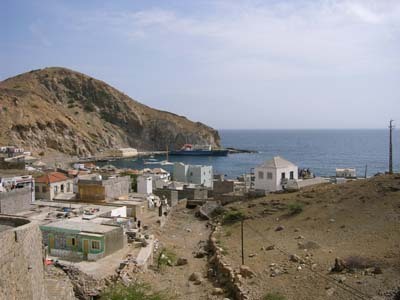 Anchorage at Tarrafal de Santiago and landing on berth or on the beach depending on weather conditions. 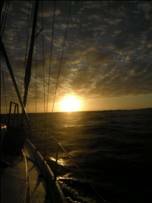 Return on board to go 75 miles to Praia of Santiago passing south of islands, it’s 15 to 20 hours of sailing. We spend a night at sea. The price of this stay do not include excursions ashore, 2 nights and accomodation and meals on Fogo island and 2 nights lodging and meals on Brava island. Residence "Festival of Santa Maria on Sal island "
This festival to place each year to mid September. And be anchored in front of the stage occur from great artists like Alpha Blondy, Kassav, and many more for 2 days and 2 nights... is an unforgettable experience! This stay prices do not include excursions ashaore, Festival entries and meals taken ashore. 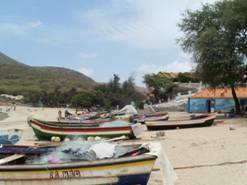 Residence "Festival of Mindelo on Sao Vicente island"
Welcome on board in the fishing port of Pedra Badego to browse 140 miles to Mindelo on the island of Sao Vincente, it’s 28 to 40 hours of sailing. 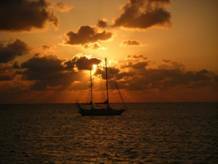 We spend one or two nights at sea with a possibility of a halte for relaxing/discover on the desertic island of Santa Lucia. This stay prices do not include excursions ashore, Festival entries and meals taken ashore. In 3 days and 3 nights Chaka will transport you from Cape Verde to Senegal… a beautiful offshore navigation of 350 nautical miles in the trade winds of NE and the great atlantic swell. From Dakar in Senegal‚ Chaka offers cruises from half day residence to long cruises.... We present here some examples of cruises with an overview of many possibilities. 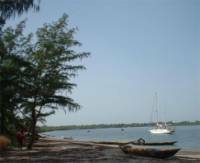 For example, plan 5 days from Dakar or Banjul to discover, 70 nautical miles of Dakar and 40 of Banjul, the charms of the delta of Saloum river, its islands and its national park… and back to Dakar or Banjul. 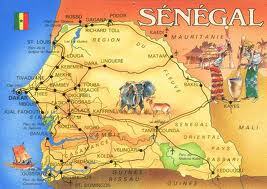 The delta of the Saloum mixes harmonious earths and waters of the Saloum river and Atlantic. A national park with its classified forests, hundreds of islands in a maze of creeks. A cruising where one sees pélicans, cormorants, eagles fishermen, aigrettes, hérons, pink flamants, perroquets, perruches, tisserins... Villages of fishermen doing to dry or smoke-dry their fish. 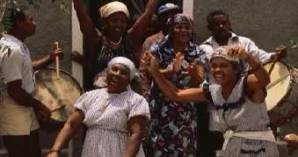 The harvest and the tasting of the palm wine. Every island offers his spectacle and his typical landscape: virgin beaches of tourists, mangroves where one «gathers» oysters or shells, a bush subsaharienne where one becomes aware of the monkeys in the branches of a baobab or jackals fleeing in the mangrove. 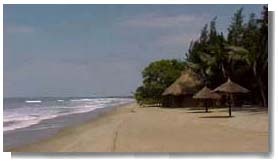 Envisage for example 7 days in Gambia for a cruising on the river from Banjul to Georgetown, 300 km towards the interior of the country of them 4 days of navigation at the peaceful rhythm of the winds and tides, and return towards Banjul and the beaches of the Atlantic coast of them 1 day of bus or taxi bush. 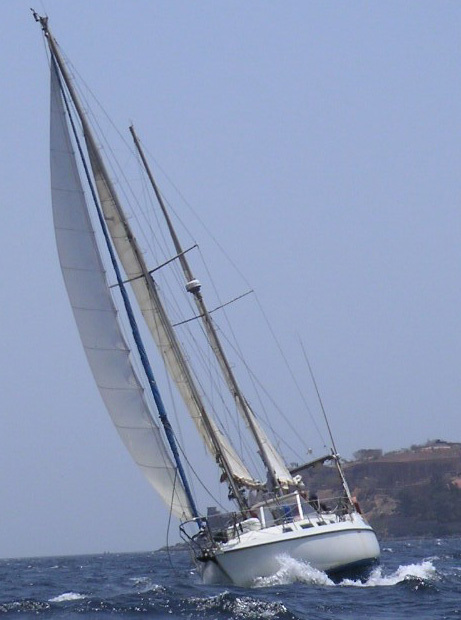 These cruisings in Gambia can also be done at the beginning of Dakar and/or return until in Dakar: it is then necessary to envisage 2 days additional for the navigation from Dakar to Banjul (90 miles nautical) and the formalities of entry in Gambia. 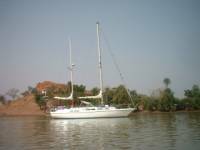 At least envisage 8 days starting from Dakar to discover this very beautiful Senegalese river at 140 miles nautical and its let us bolons until in Ziguinchor the soft one and return towards Dakar. 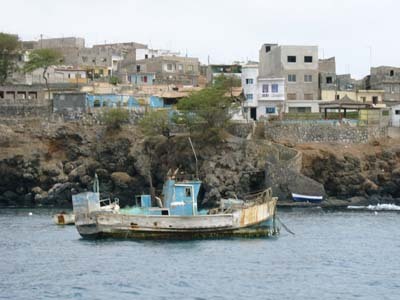 At least envisage the minimum of 3 days from Dakar to join Santa Maria on Sal island in Green Cape… a beautiful offshore navigation of 350 nautical miles in the alizes of NE and the large atlantic swell. 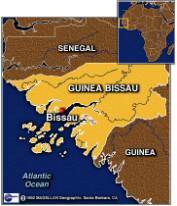 Envisage 2 weeks from Dakar to join and discover the wild beauty of the archipelago of the Bijagos Islands in Guinea Bissau with 250 nautical miles in the south of Dakar. A group of around fifty flat smal islands, form of big sand benches and of black vulcanics rocks, trimmed inextricable mangroves, with in background a luxurious tropical vegetation. Only about ten islands shelter some villages where life remained such as she always had to be, or almost. The anchorages are true ecological festivals. A wildlife and a flore of a wealth astonishing. For the spring (starting at month of May) Chaka just starting to Brazil via Cape Verde… is back in west africa after the raining season (towards the month of October). You can embark for the transatlantic outward or return, or for a cruise discovery in Brazil. The transatlantics, in particular the transatlantic one from Salvador de Bahia to Senegal, suit more to the initiated sailors than of the beginners.